ACCU-POUR is the nerve center for the C Series volumetric concrete mixer with one-button operation using the AP-Touch control panel, allowing for consistently accurate mix designs. Pre-programmed mix designs simplify labor by reducing the need to have concrete experts on staff and on site. Information is stored electronically for each job and mix to continually improve productivity and profits, and to lower total operating costs. 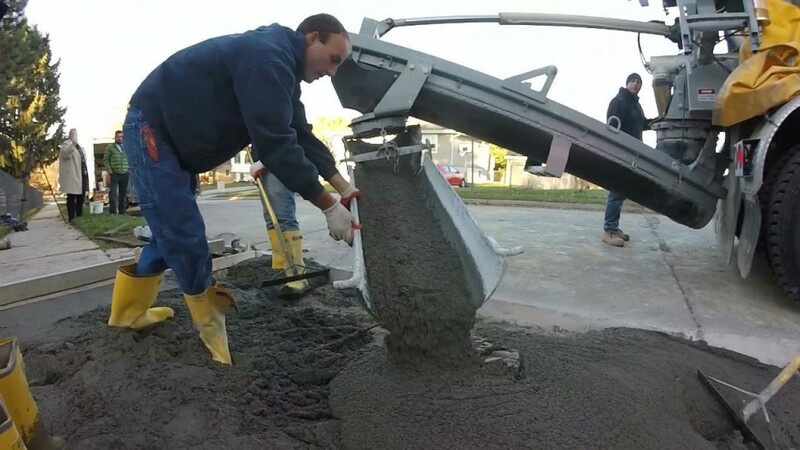 "The C Series ACCU-POUR technology means a faster onboarding process and less chance of error for operators, as well as simplified labor demands. The C60 pairs ease of use with the most sophisticated technology possible for volumetric mixers," stated Mark Rinehart, director of sales and marketing, Cemen Tech, Inc. "We continue to engineer the C60 with technology and innovation that sets it apart from other solutions in the industry. The C60's complete automation, ease of use and ability to be used for almost unlimited applications is a game changer for this industry." Cemen Tech has also reinforced its commitment to customer uptime with the launch of a new 24-Hour Parts program for U.S. customers in the lower 48 states. "A dedication to 24-Hour Parts gives customers the support they need, ensuring that the parts required to keep their businesses going are there when they need it," stated Connor Deering CEO/president, Cemen Tech, Inc. "Our goal is to help customers maximize uptime and increase productivity. Getting parts in a timely fashion is critical to our customers, they should not have to wait on us."